Beautifully-presented crochet kit to make a gorgeous fluffy duckling. 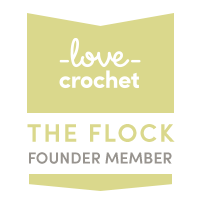 Includes organically-farmed pure merino wool and everything else you need, including a lovely bamboo crochet hook. Available to order in my Etsy shop.